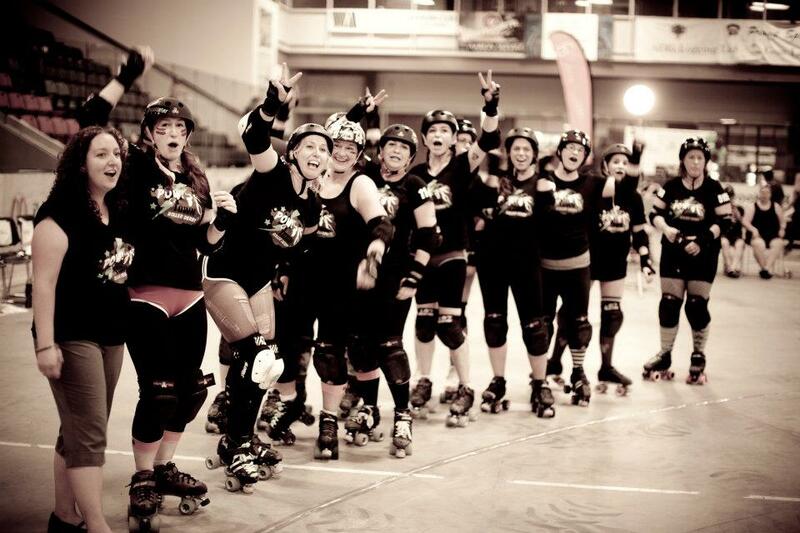 Roller derby is a great sport to get in shape, have fun and meet some great people. 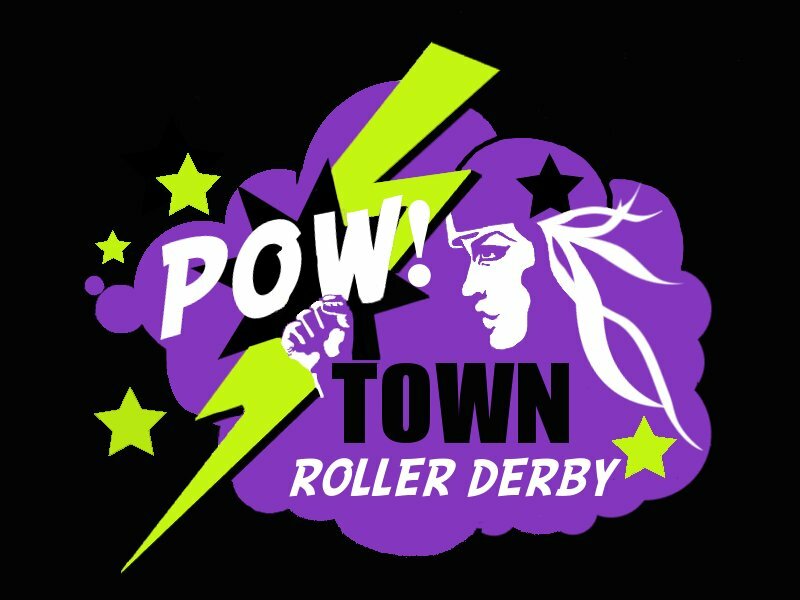 “To create an opportunity for women from all walks of life to take part and excel in the sport of roller derby – a fun and addictive sport. Striving to create an environment of acceptance for all skill levels, respect for others, personal growth, fitness & health, & have a blast doing it.